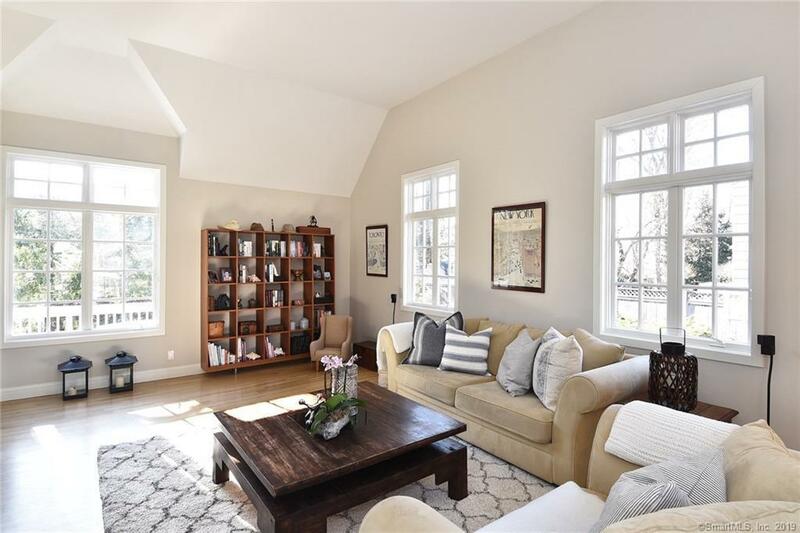 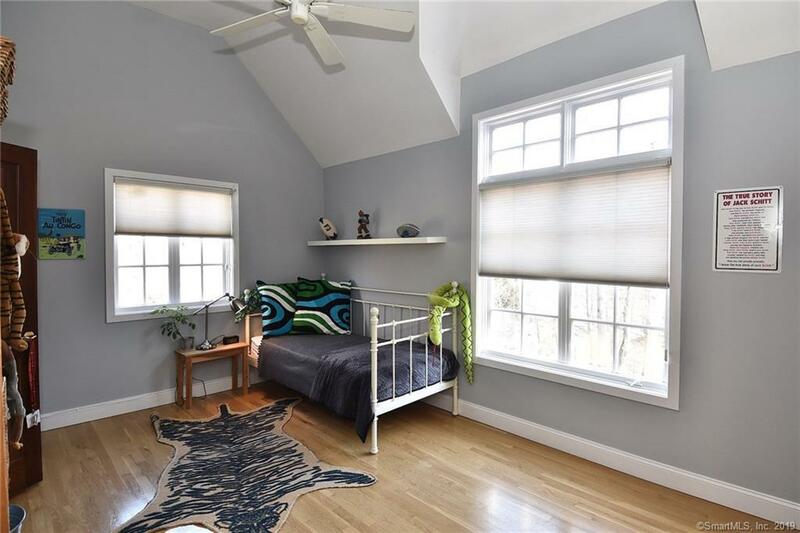 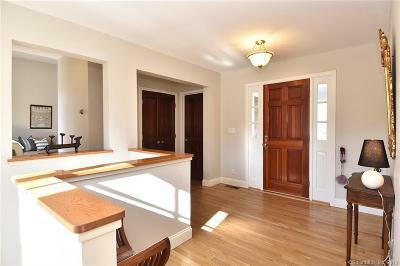 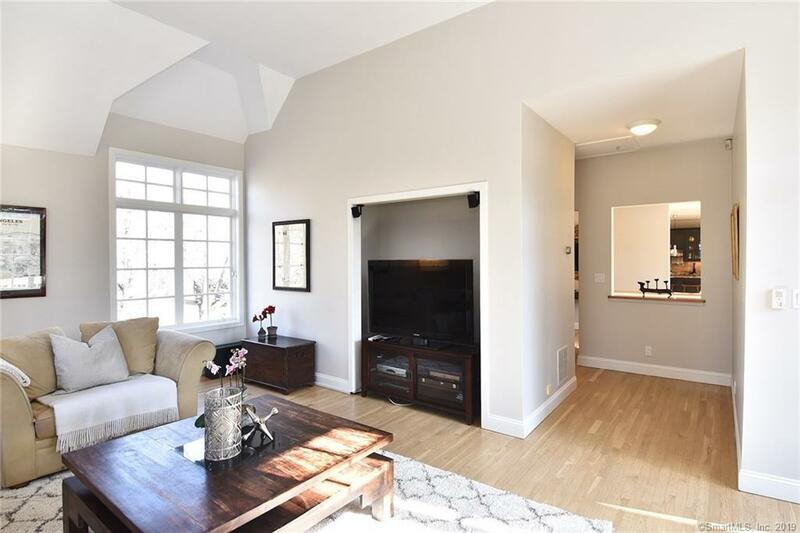 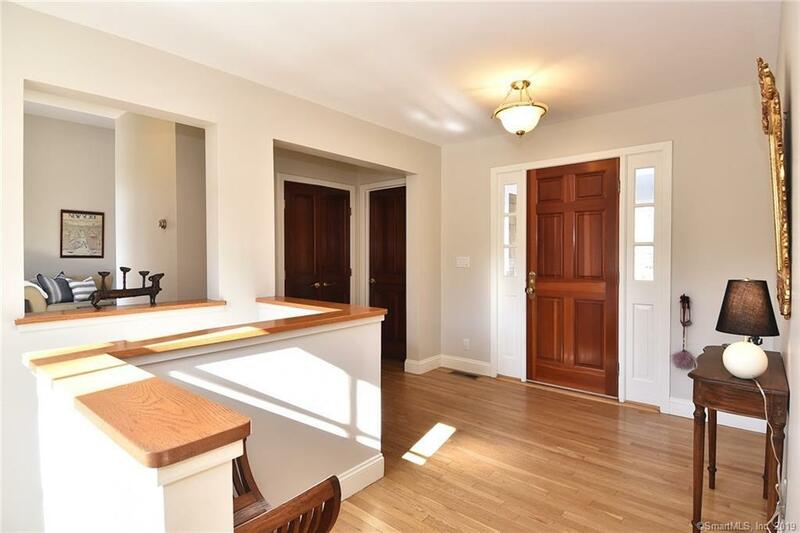 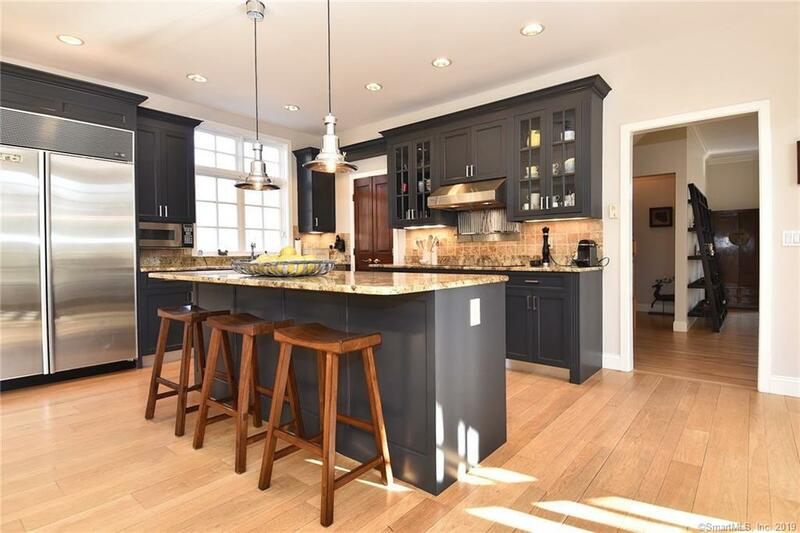 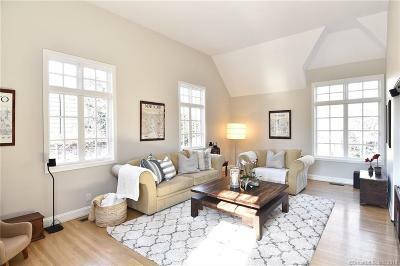 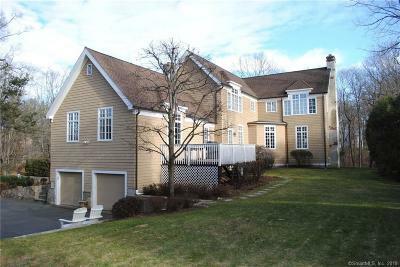 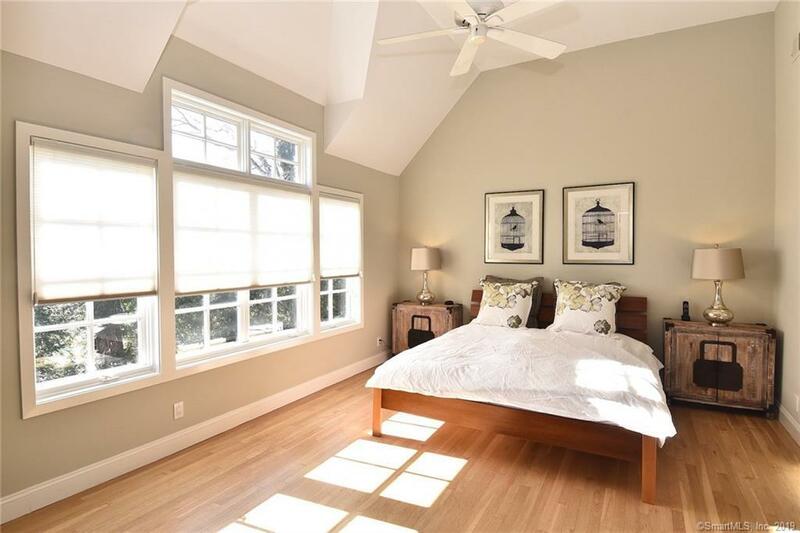 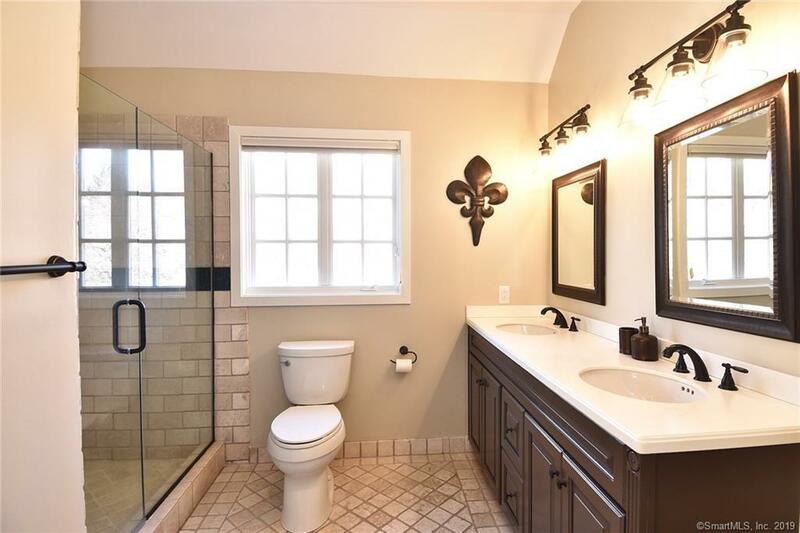 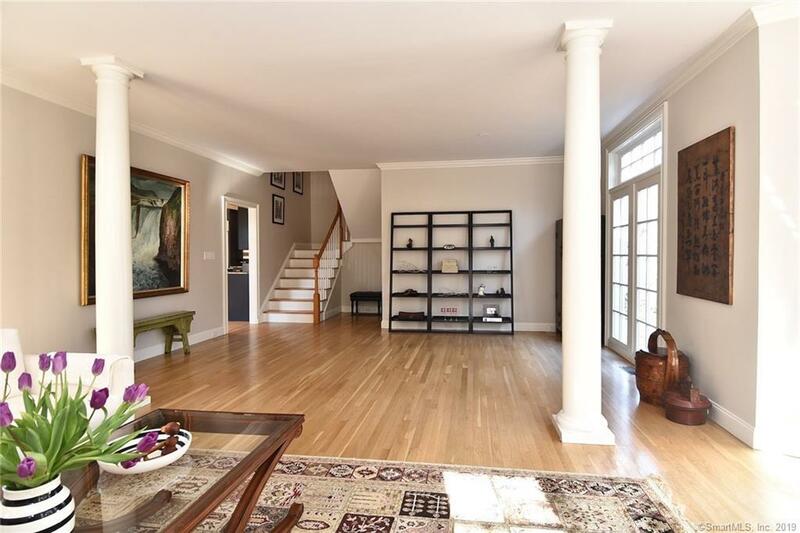 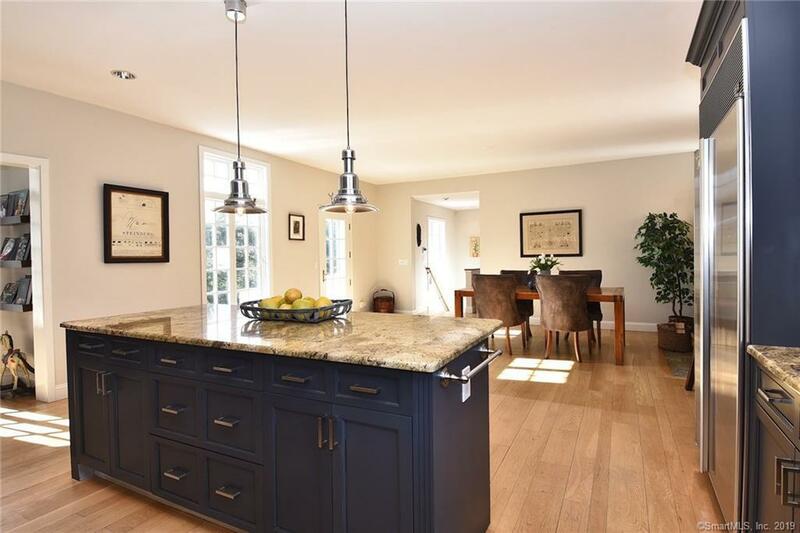 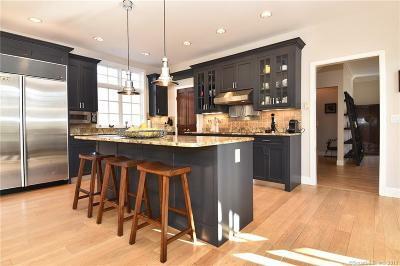 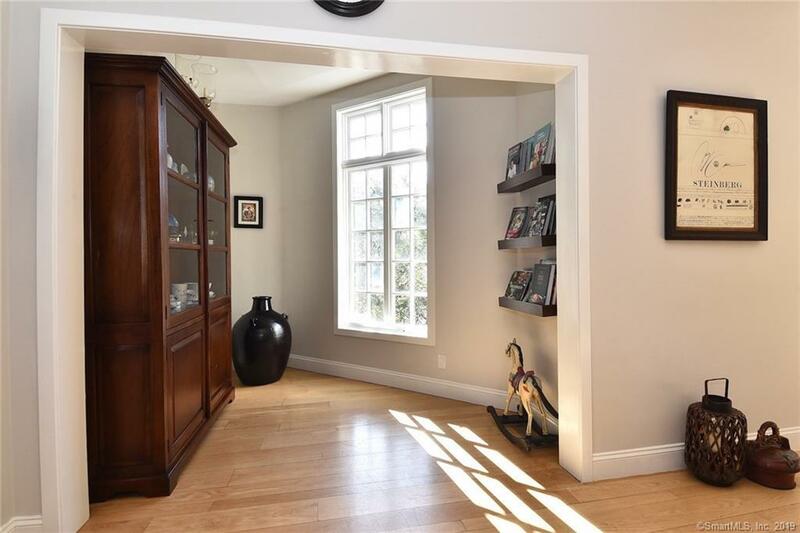 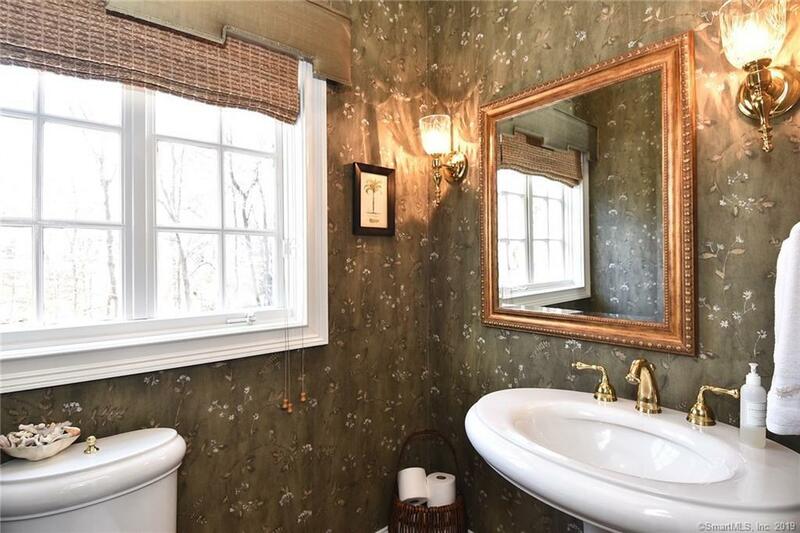 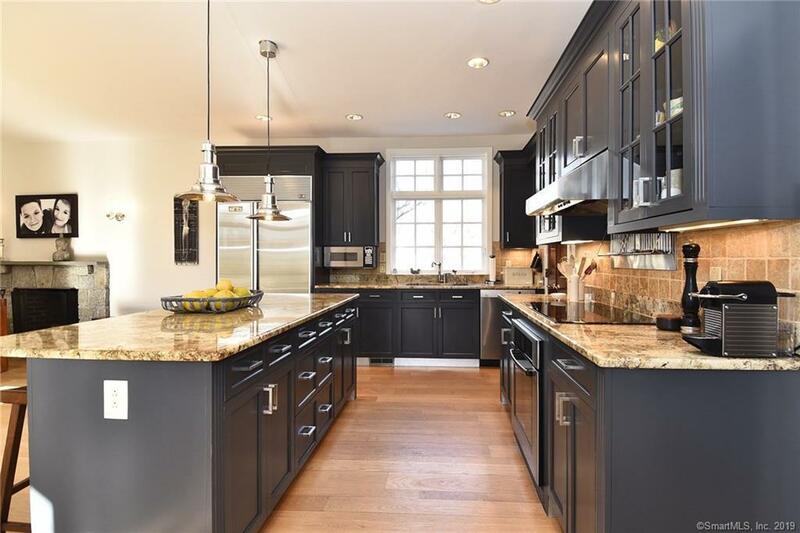 Light abounds in this modern colonial on neighborhood cul de sac just a short walk to downtown Westport. 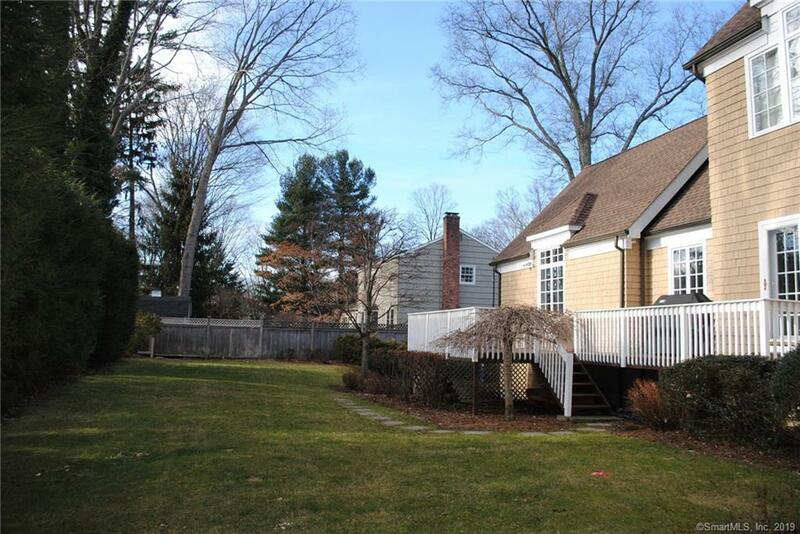 Open and welcoming, 15 Pine Drive greets all visitors with flexible floor plan to benefit any buyer. 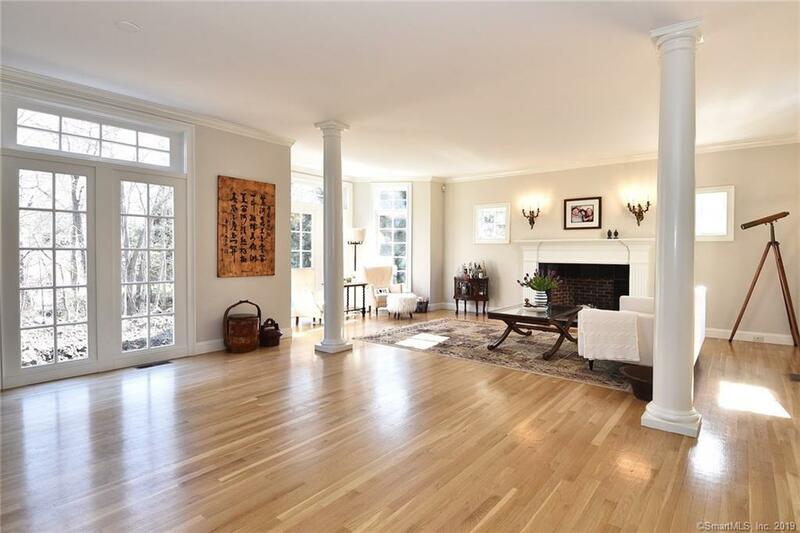 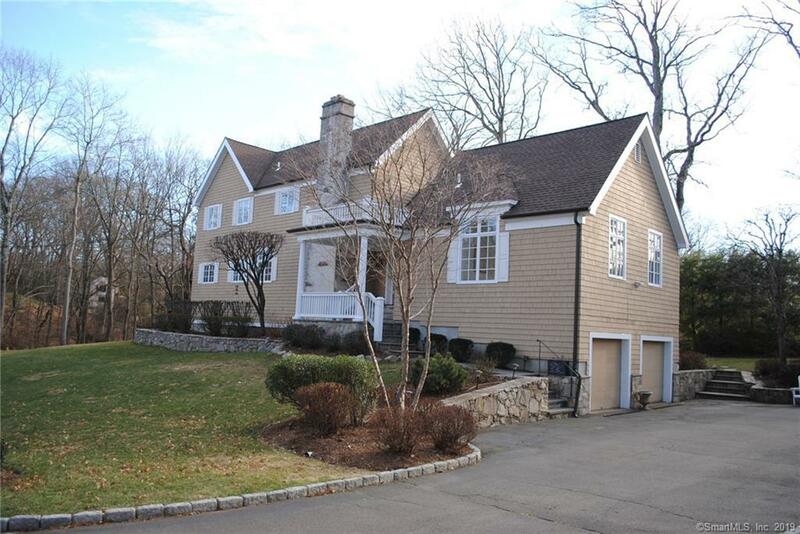 Commuters will enjoy a 3 minute drive to Metro North yet a quiet location. 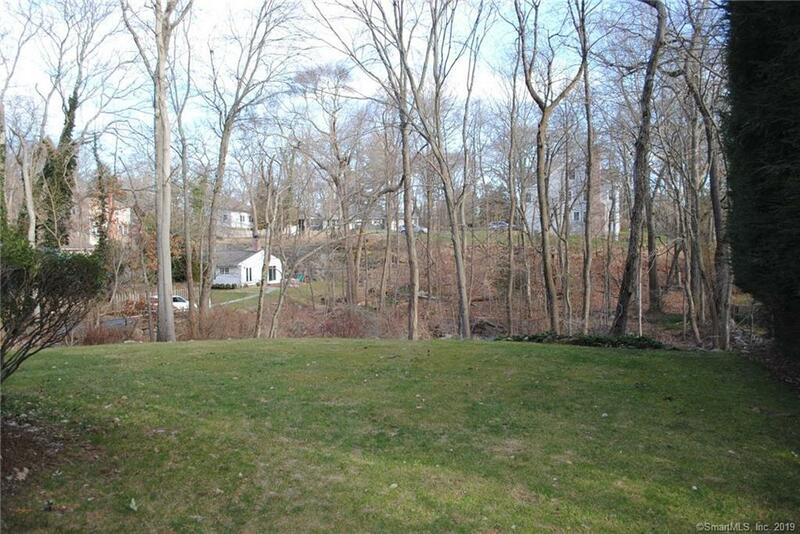 Beach lovers can pedal two miles to Westportâs crown jewel, Compo Beach or, perhaps, Longshore for golf or swimming. 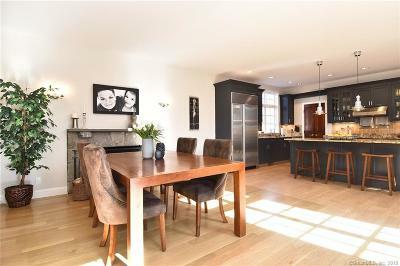 First floor has expansive eat-in-kitchen with island, walk-in pantry and even one of two fireplaces setting the tone. 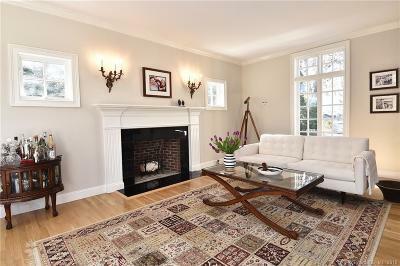 Relaxing family room, home office, living room and dining room complete the first floor and are blanketed in light. 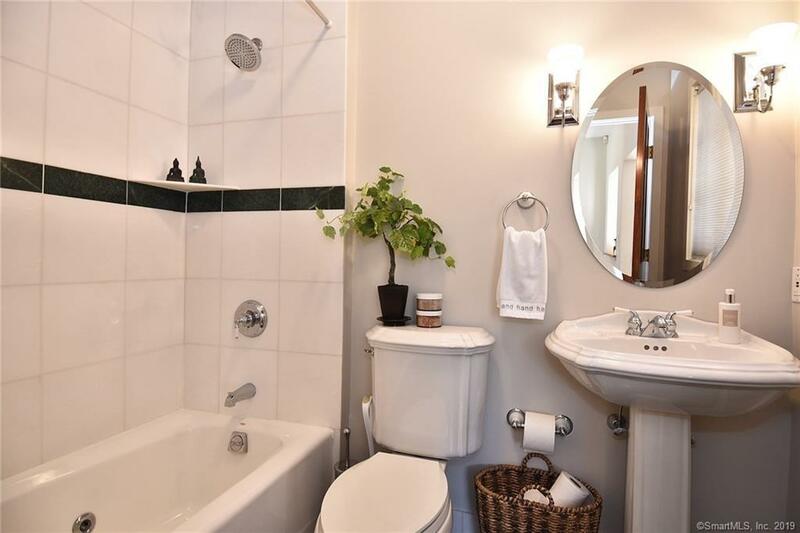 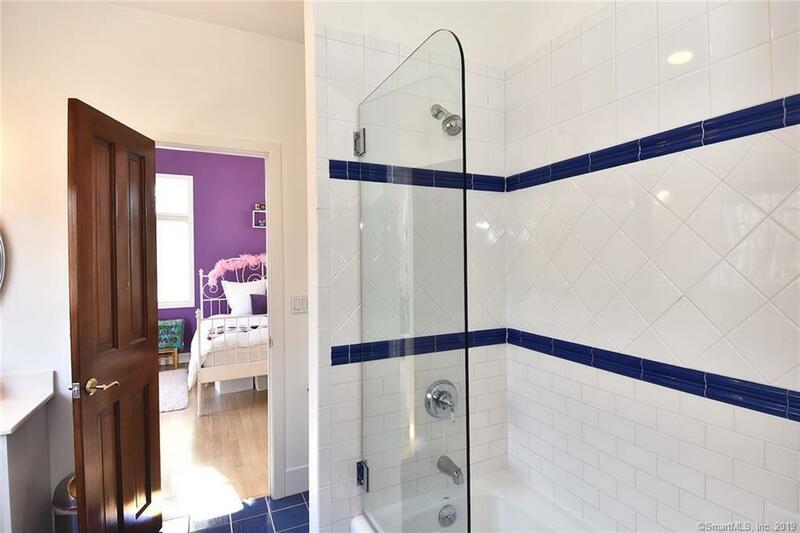 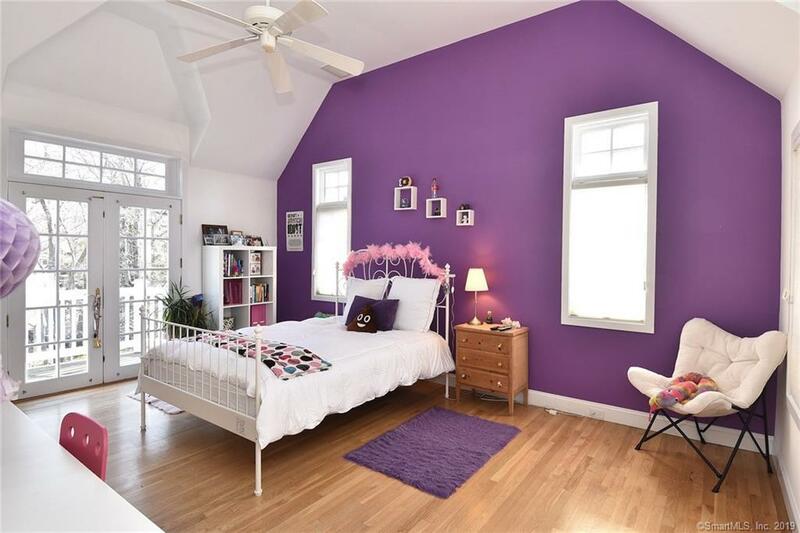 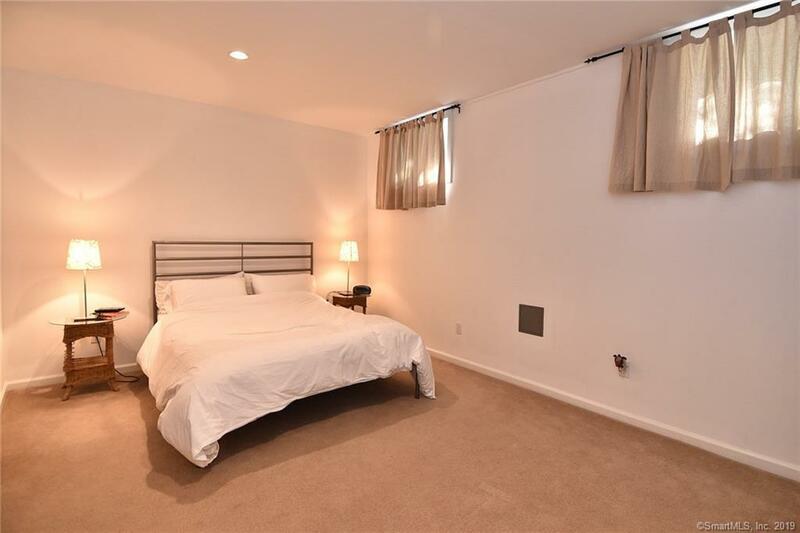 (There is a first floor bedroom option with full bath if desired.) 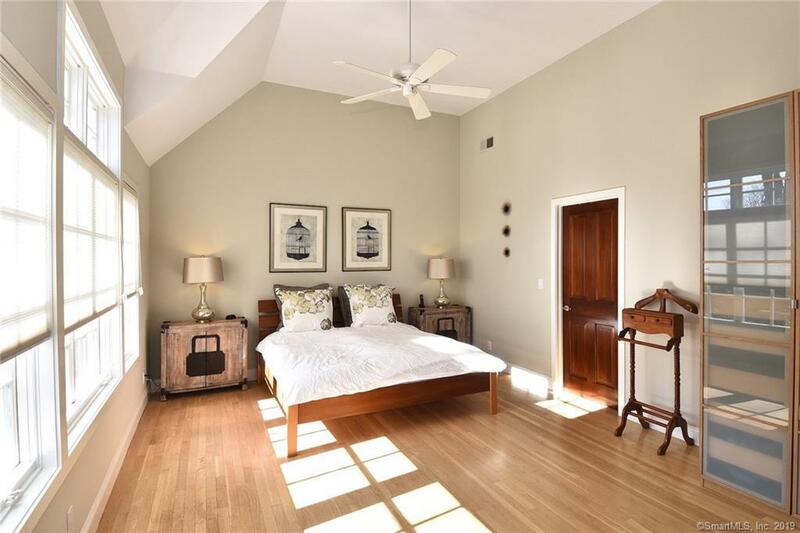 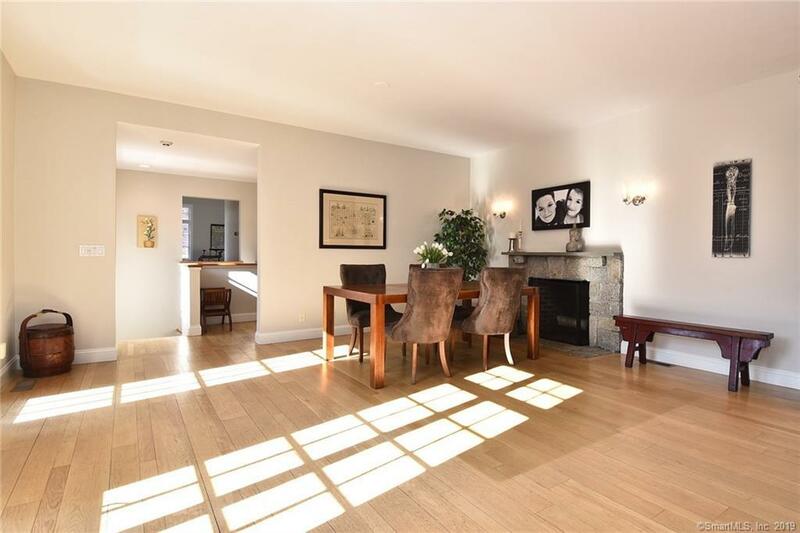 upstairs master and two large bedrooms, one with balcony overlooking quiet yard. 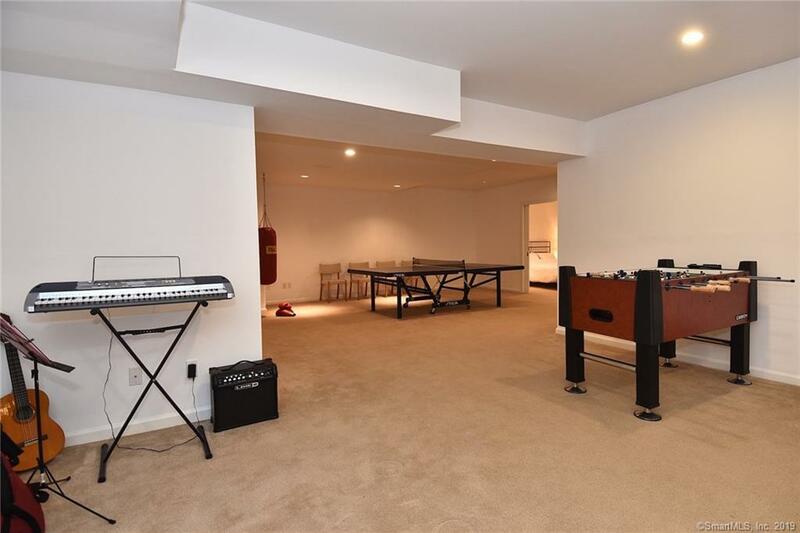 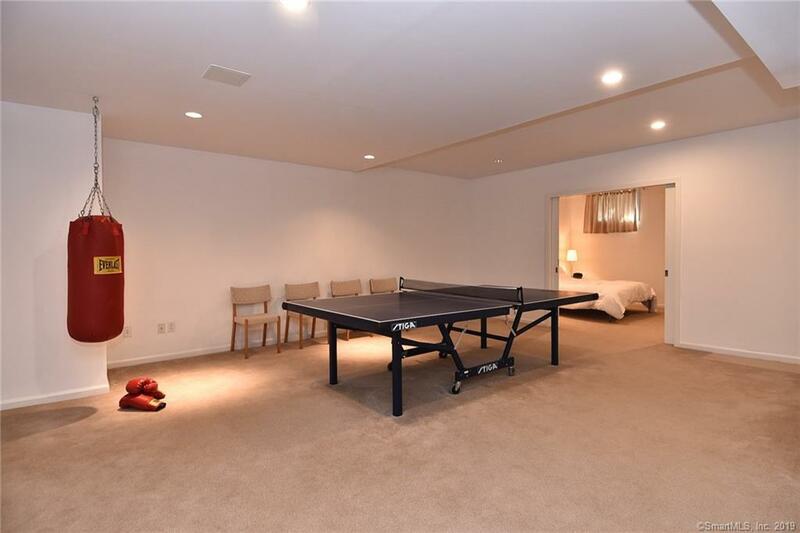 Finished lower level with fourth full bath and extra high ceilings includes over 1000 sq ft of play space to accommodate any hobby, delight active family and welcome friends.